Hi readers. It’s me, the modern man. Like my ancestors, I am predisposed to certain indulgences: domestic beer, ball park hot dogs, sandwiches measured in board-feet… However, decades of instinctual evolution have led me to master the elevation of my desires. I present to you now, the modern man’s potato chip. Crunchy, salty and faithful in spirit to the ancient bagged recipes found at 7-11, these chips are the missing link between Monday Night Football-era Doritos and pre-Symphony crostini. Note: The oil and salt you use will really define the flavor of these chips. Don’t use olive oil, since the smoke point is too low. I used safflower oil, but you can also try canola oil, or any other oil suitable for frying. Please, for the sake of modern men everywhere, don’t use table salt. Find the spice aisle of your nearest (finer) grocery store and peruse their collection of finishing salts. You’ll undoubtedly uncover some interesting varieties – experiment and find the flavor that you like best. Preheat your oven to 450°F. Set the top rack about 10″ below the heating element. Set the depth on your mandoline or v-slicer to .75mm or 1mm. If you don’t have a mandoline, you can use a knife to slice the potatoes but you had better be a samurai to get the slices thin and even. 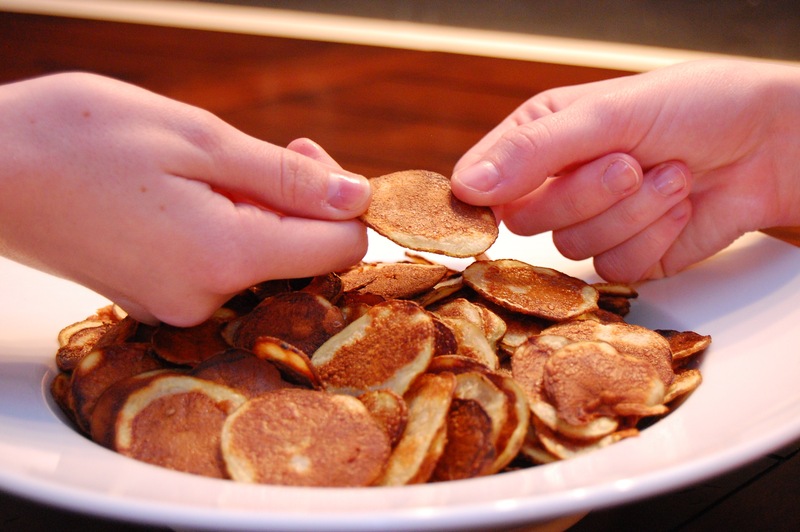 Slice the potatoes into discs. 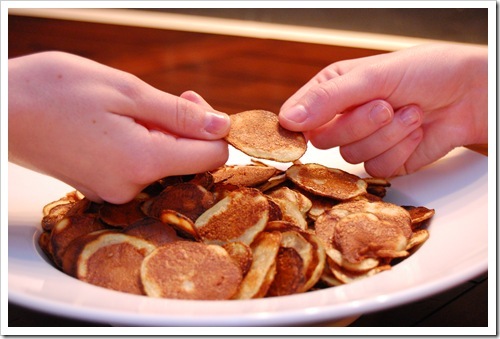 Blot the potato discs with paper towels to remove some of the moisture. In a large bowl, toss the potatoes with the safflower oil and salt. Lightly grease a baking sheet and arrange the potato slices so they don’t overlap. You’ll need to do this in several batches (working 2 at a time) to get through all 2 lbs. of potatoes. Bake for about 6 minutes, or until spots of brown appear. Pay very close attention to the potatoes towards the end of 6 minutes – they’ll go from light brown to burnt quickly. Remove the chips from the baking sheet with a board scraper or spatula into a large bowl. Serve promptly! I love making my own potato chips. It’s really fun playing around with different seasonings. Plus I just got a mandoline that does crinkle cut!